LOS ANGELES "KINGS" NHL HOCKEY PUCK/ORIGINAL/VINTAGE/STAMPED/CLEARANCE! 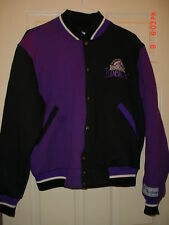 THE GAME "COLORADO ROCKIES" MEDIUM JACKET/LOGO/COT-POLY/PUR-BLK-WHT/FREE SHIP! 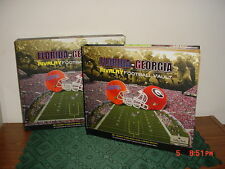 FLORIDA-GEORGIA RIVALRY VAULT/Norm Carlson-Loran Smith/2009/HARD COVER/ORIGINAL!